The resort is full of many exotic flowers and tropical plants and offers fantastic views over the bay from every angle. There are limited cafes, restaurants and supermarkets in the resort. Being one of the newer resorts makes it a little quieter and is just perfect for those looking for a quiet, peaceful holiday. 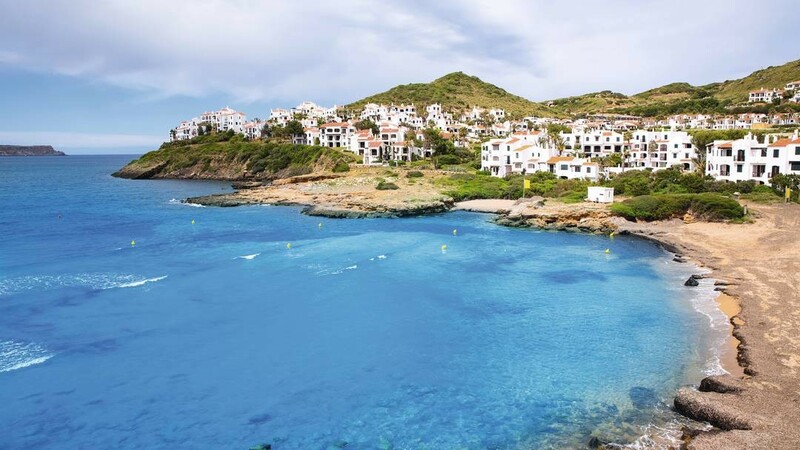 The resort of Playas de Fornells was formed in the 1990&apos;s and was built in traditional Menorcan style comprising of white washed buildings with red tiled roofs. Playas de Fornells is approx 35km from Menorca Airport.